They say that you taste with your eyes, so it stands to figure that the prettier an item is, the better it will sell at a bake sale. Packaging your goodies in an attractive way not only helps get them off the table as quickly as possible, it helps generate larger donations from bake sale patrons. Large fragile treats, like frosted cupcakes or whole pies should be boxed up. Looks for bakers’ boxes at your local bake supply shop. Boxes with clear windows are perfect for bake sales because they let buyers get a sneak peek at your beautiful baked goods. Small items do best when sold in batches. Try packing up cookies, cake balls, or granola bars by the half-dozen or bakers’ dozen. 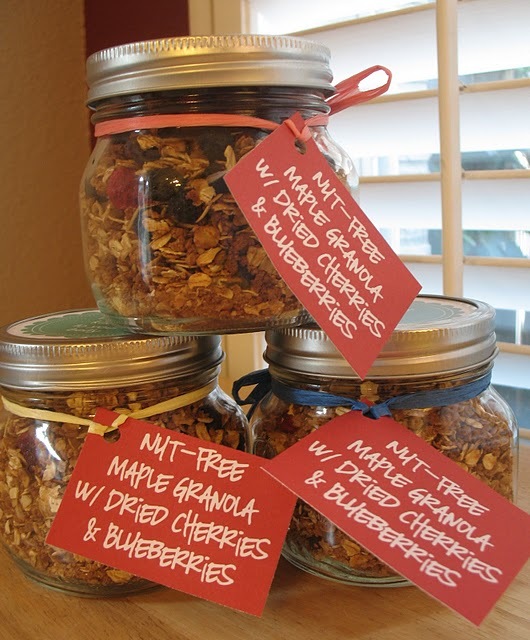 Plain looking items, like loaves of banana bread or batches of granola can be dolled up by colorful wrappings and bags. Try embellishing your goodies with pretty tags, labels, ribbons and bakers’ twine. Labeling your goodies properly is really important for a few reasons. First off, people want to know what they are buying, so adding a descriptive title to your treats can help entice sales. Food allergies and special diets are also an important thing to consider. If your recipe includes a common allergen, like peanuts, consider adding a note on your label letting folks know. If you’ve made a recipe that friendly to a certain diet or allergy, that’s a great selling point. Be sure to mention if your donation is gluten-free, dairy free, nut-free, low-sugar, vegan, paleo, etc. Need some packaging inspiration for the big sale? We’ve collected some tutorial and printable links to help. 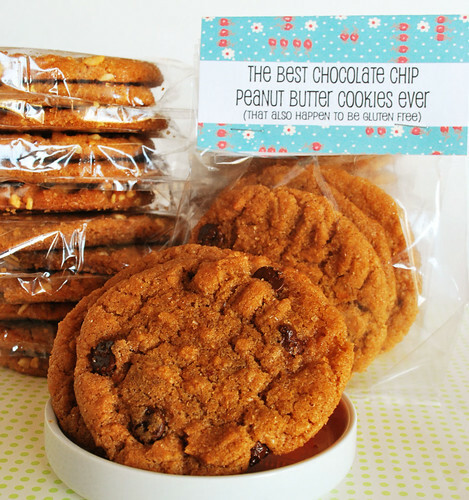 Check out even more fun packaging ideas on the Austin Bakes: Packaging Ideas Pinterest Board! And don’t forget, if you purchase your packaging materials at Make It Sweet at 9070 Research Blvd., Set 203, Austin, TX 78758 and mention “Austin Bakes as you check out, they’ll donate 25% of the sale to Austin Bakes for Nepal! The offer is good through Friday, May 22. This post was originally published by Mary Helen Leonard on November 2013 for the Austin Bakes for Austin fund raiser.